Adults/Big Kids can fly too! Let Art Flying Aerial host your next Birthday, Girl’s Night Out, Bachelor/Bachelorette, Corporate Party, or Themed Event! A 2 hour Aerial Experience. Show up ready for cirque de soleil fun! 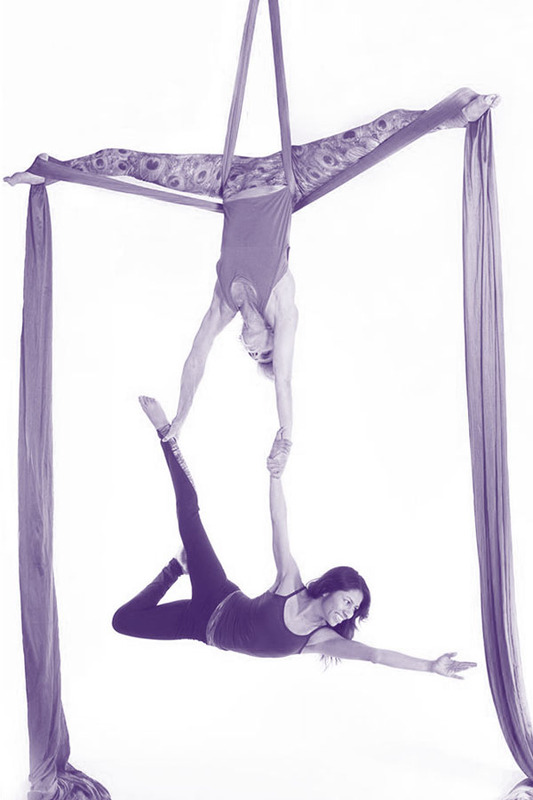 Your 2 hour evening will include a fun and energetic class on Aerial Apparatus(es) of choice, a breathtaking Aerialist Performance, then an Outdoor Zen Garden experience for celebrations and fun. Your class includes a warm up, core strength training, conditioning tips, stretching, and a short routine. You can enjoy the benefits of inversion while developing flexibility and strength. Watch out, aerial arts are addicting! Bring your own decorations, cake or snacks and make it YOUR custom party!